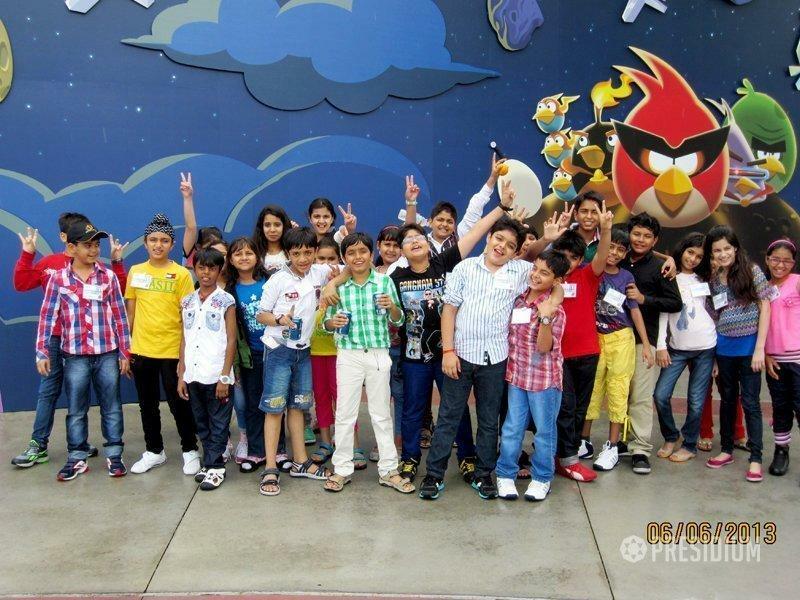 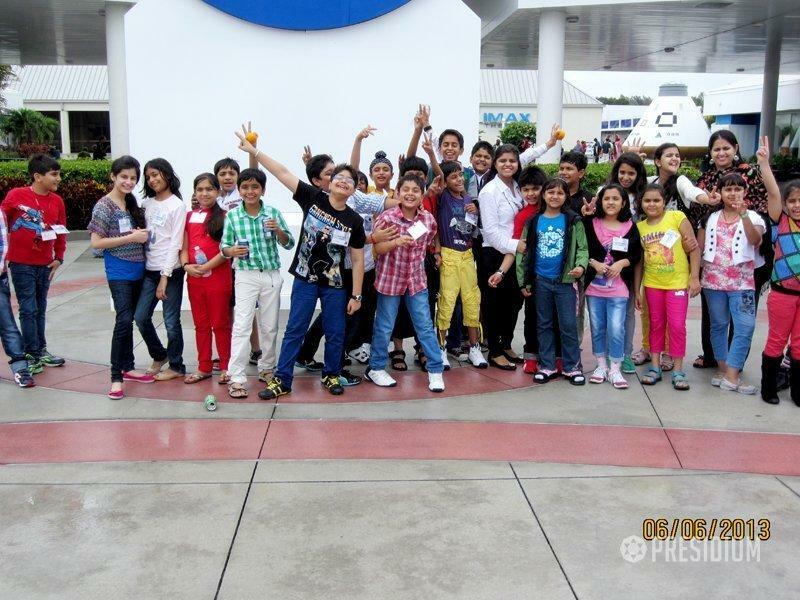 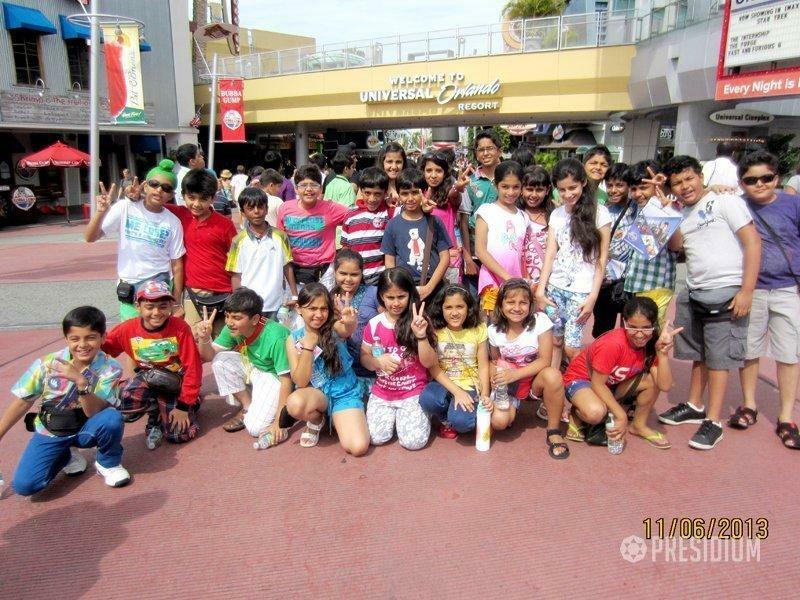 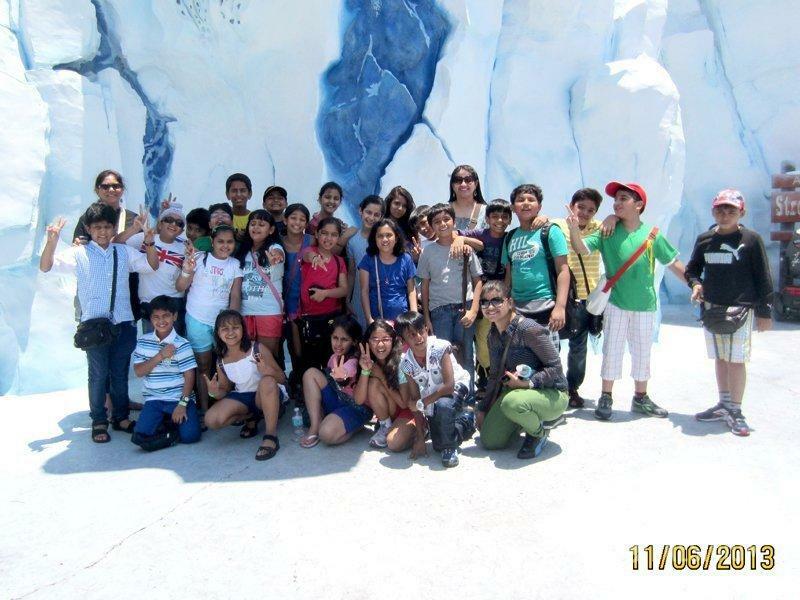 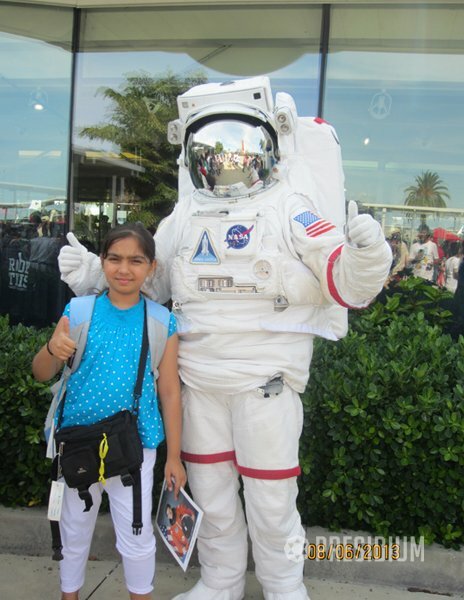 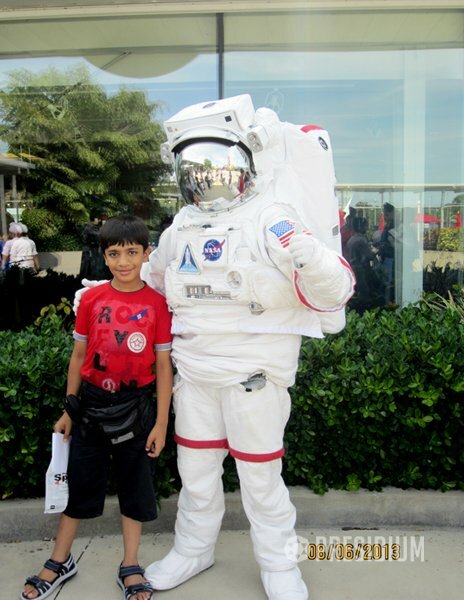 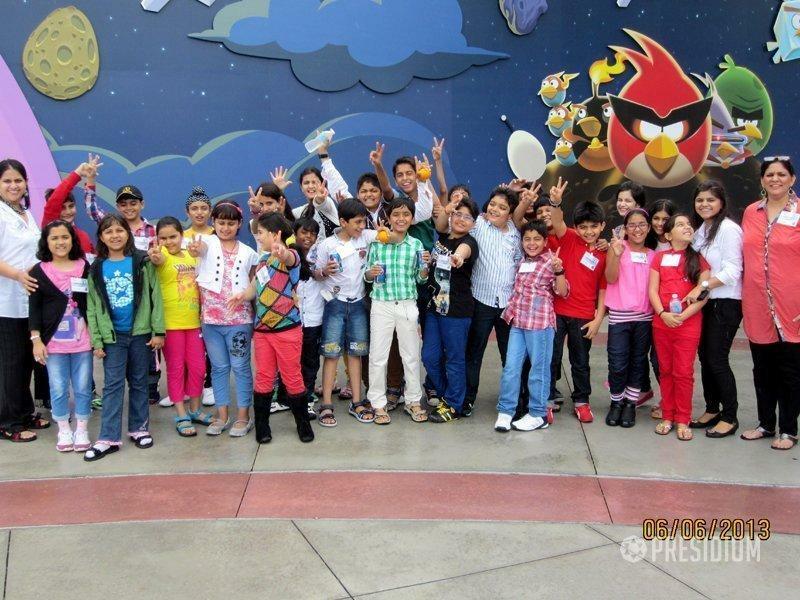 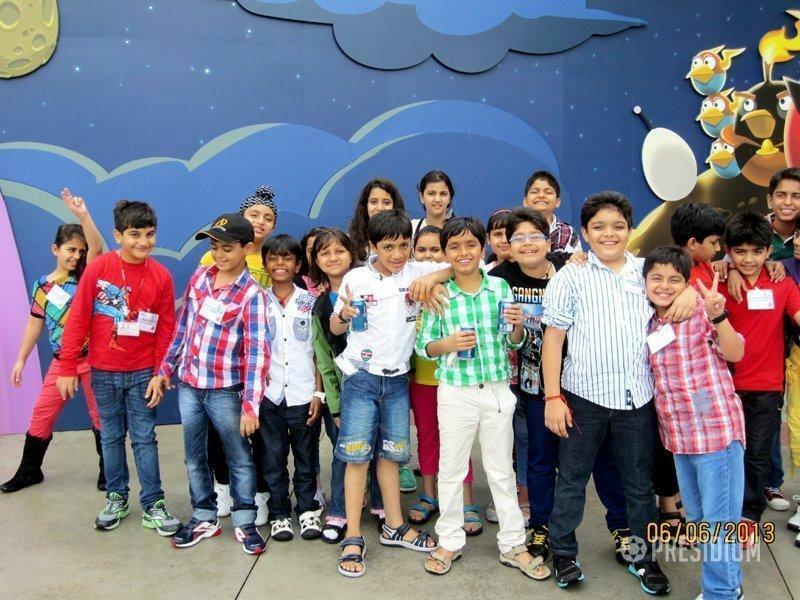 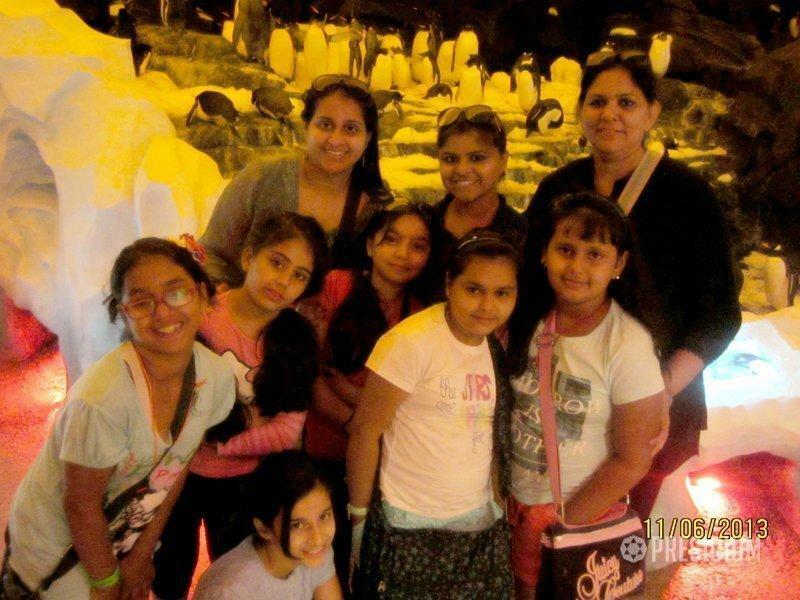 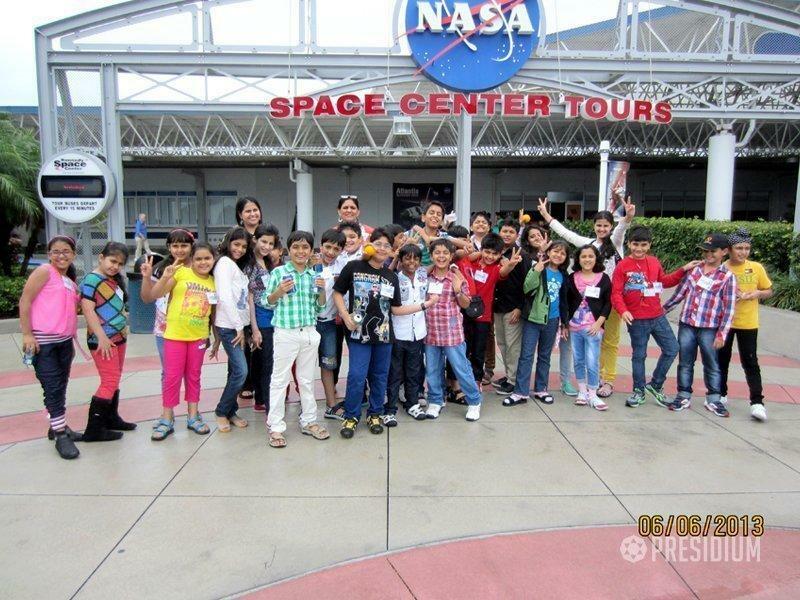 A group of 30 students went on a scientific escapade to NASA (National Aeronautics and Space Administration) in U.S. during summer vacations. 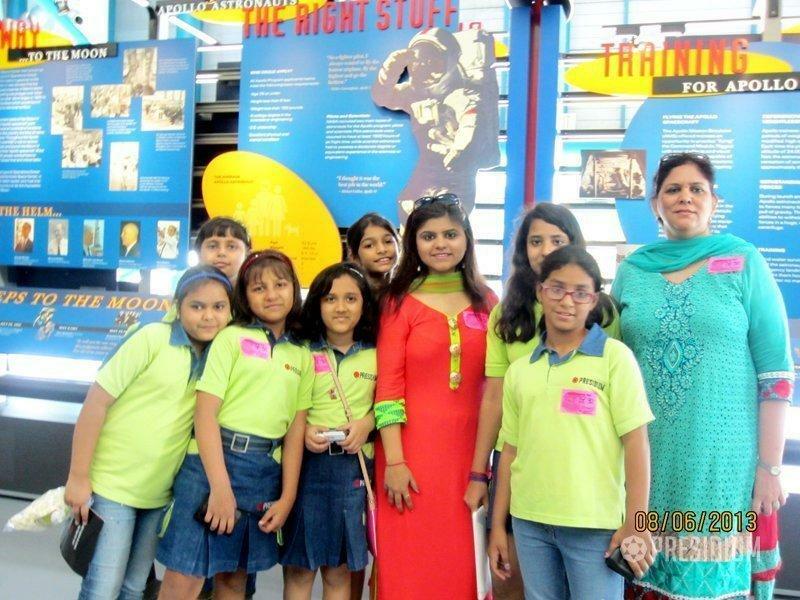 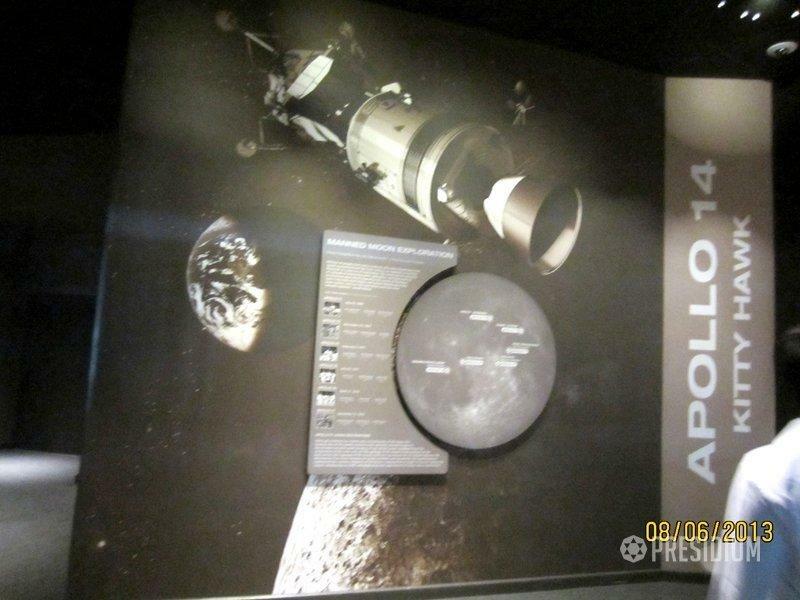 The students had an extraordinary experience in their journey to fulfill their quest for knowledge on space science through this educational tour. 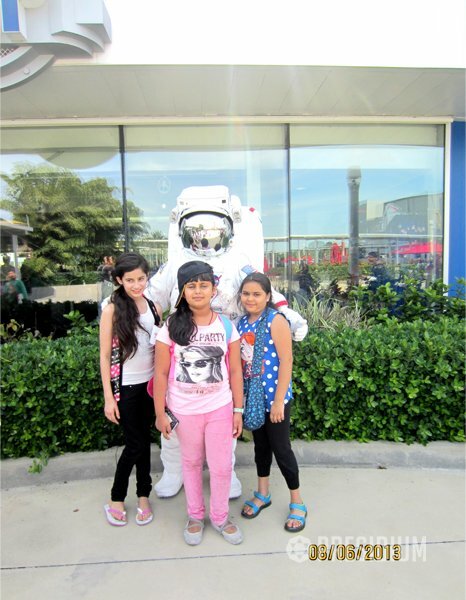 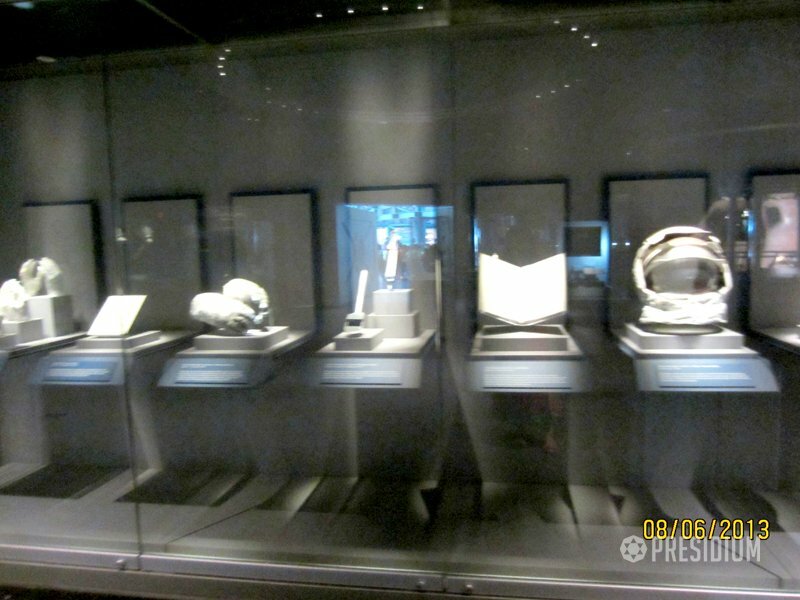 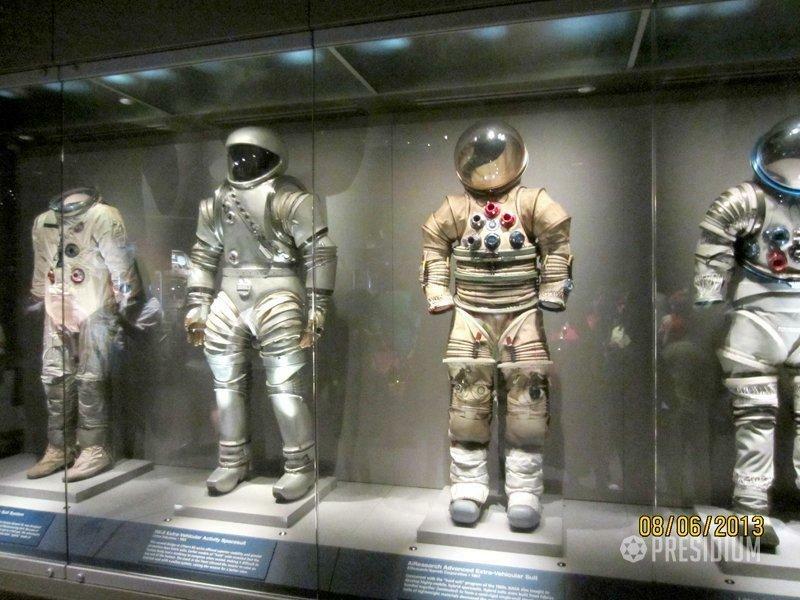 It was a once-in-a-lifetime opportunity for them to spend three exciting days at Kennedy Space Centre, where they could learn all about NASA focusing on the past, the present and the future of space exploration. 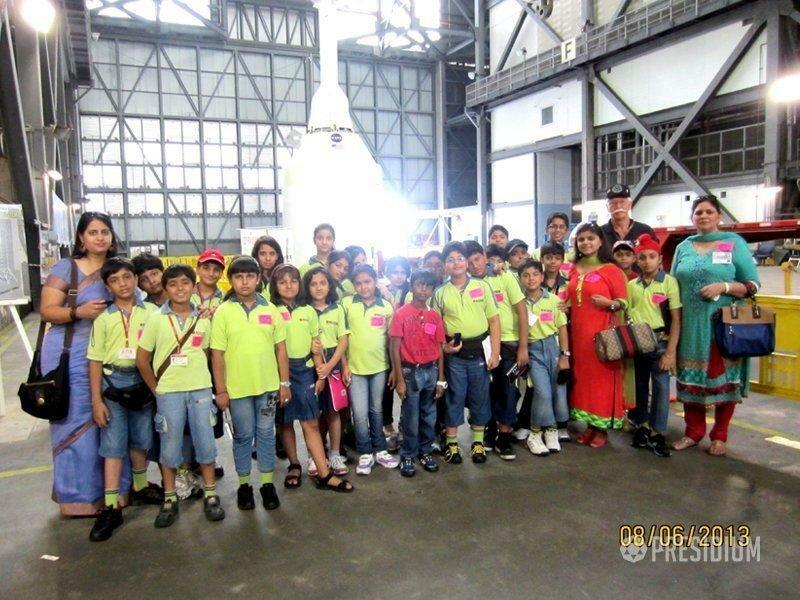 Their excitement was at its peak when the students got a chance to not only take a close tour of NASA launch and landing facility but also witmess a rocket launch, which was like a dream come true for the Presidians. 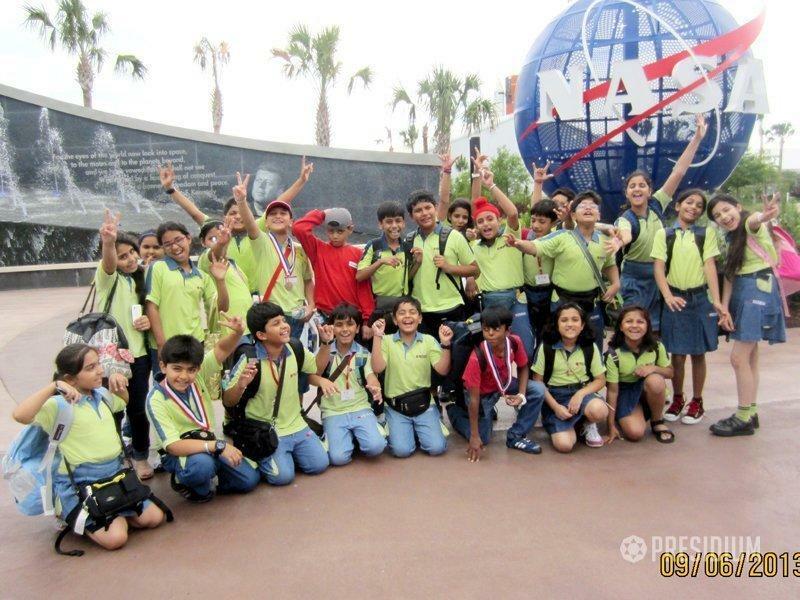 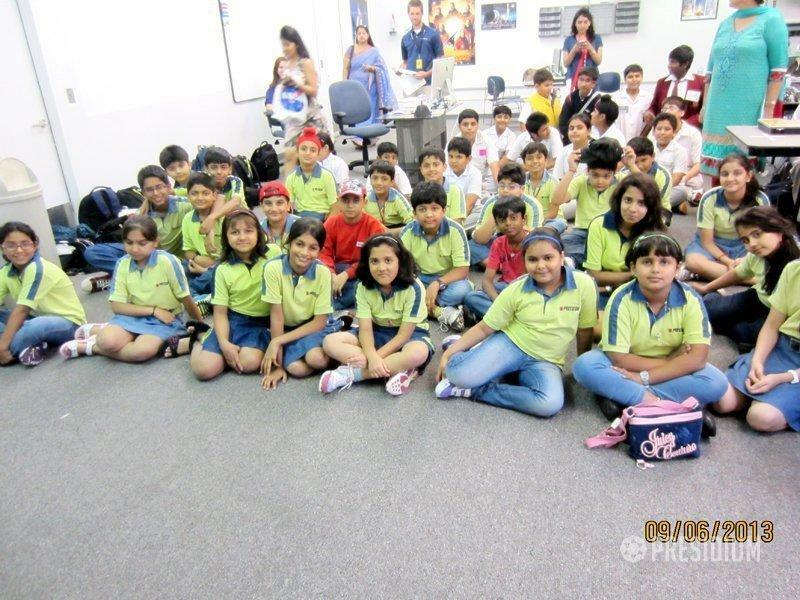 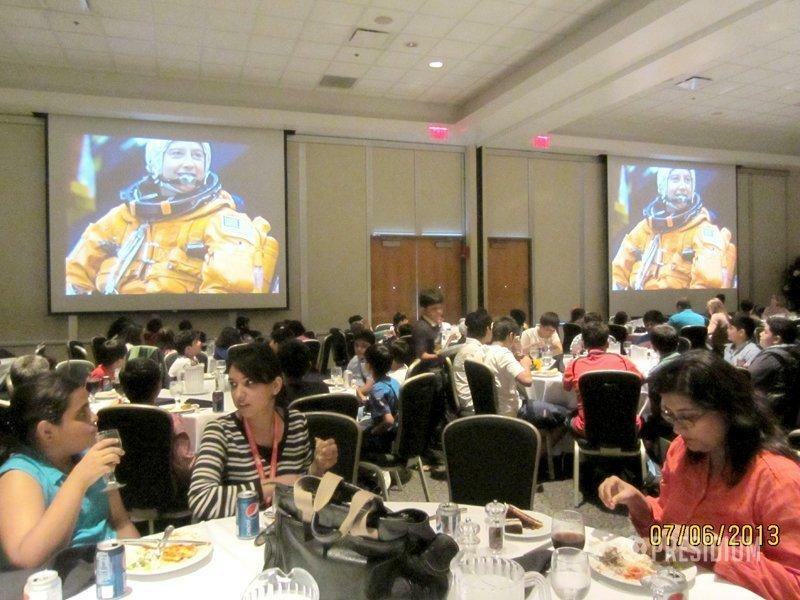 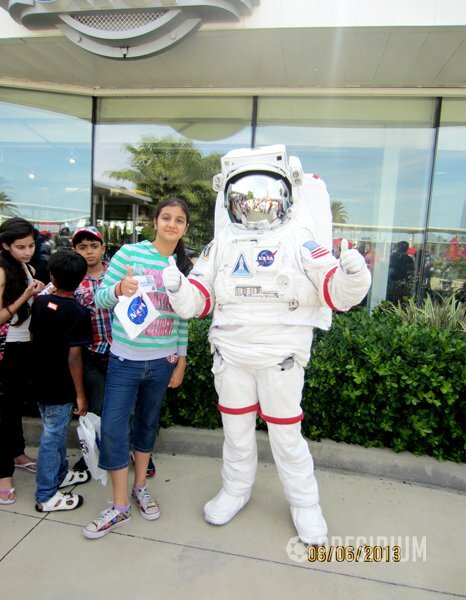 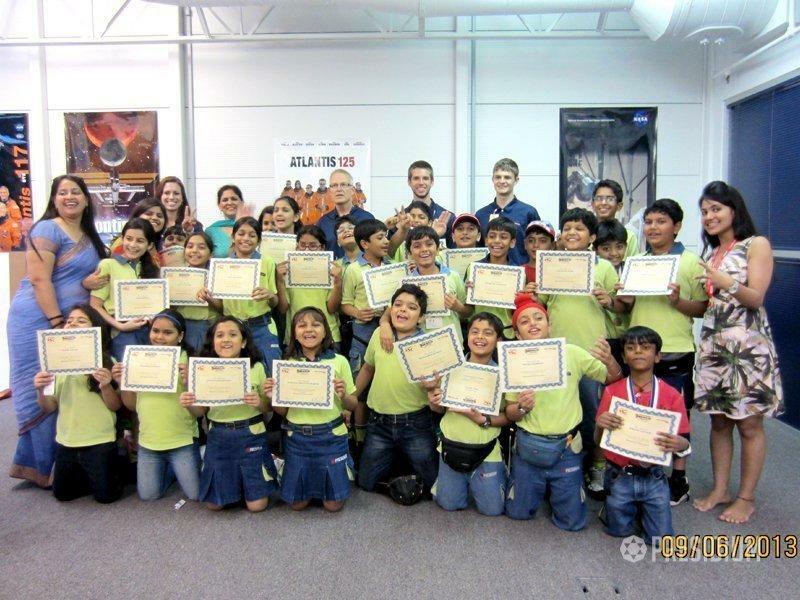 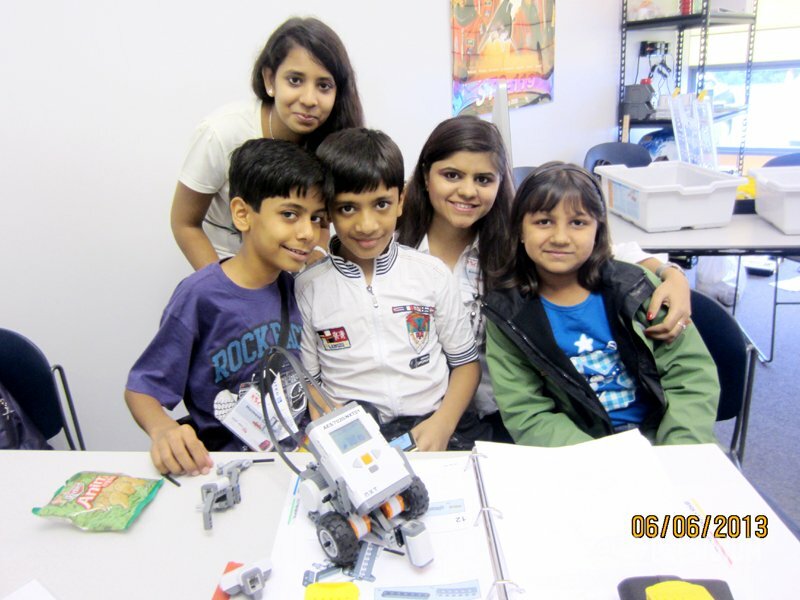 All along they learned about robotics, GPS devices and also met many astronauts. 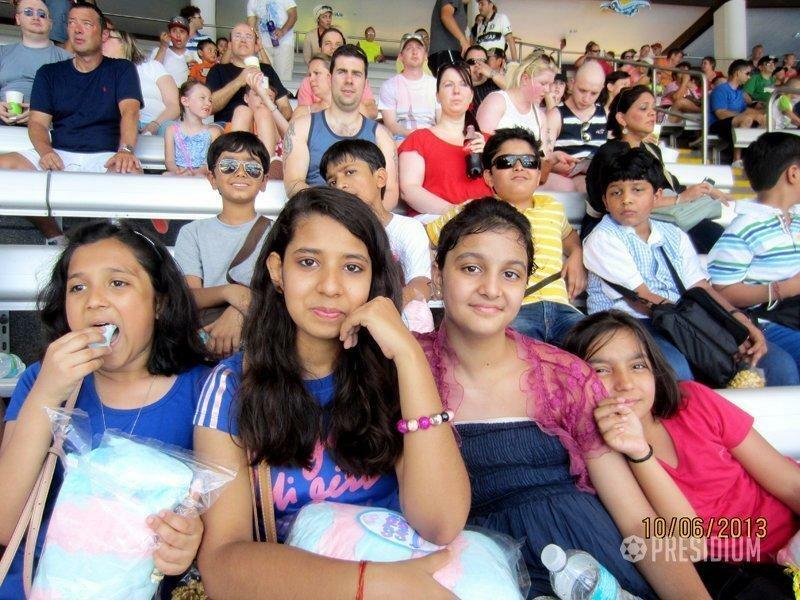 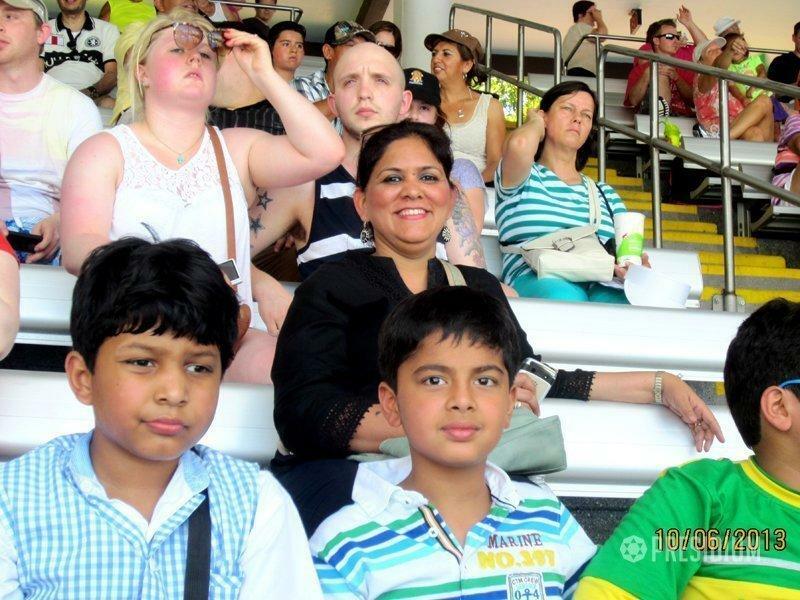 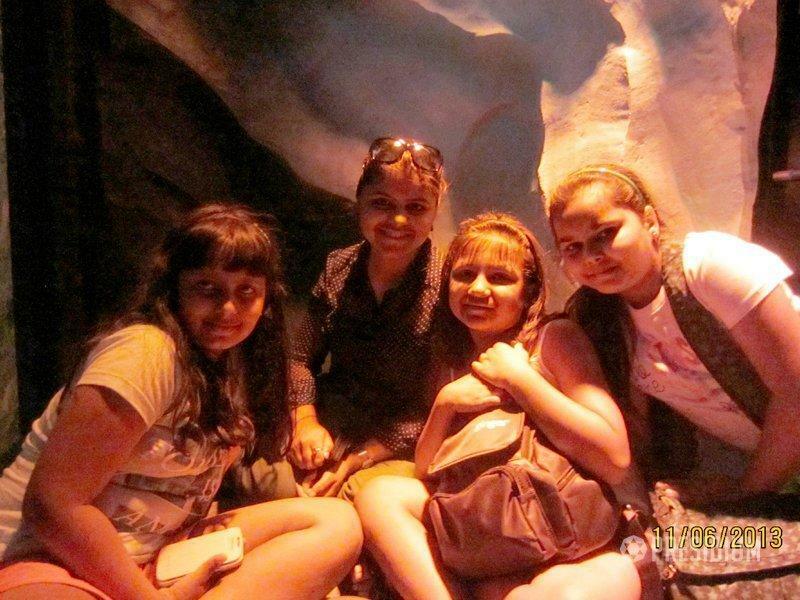 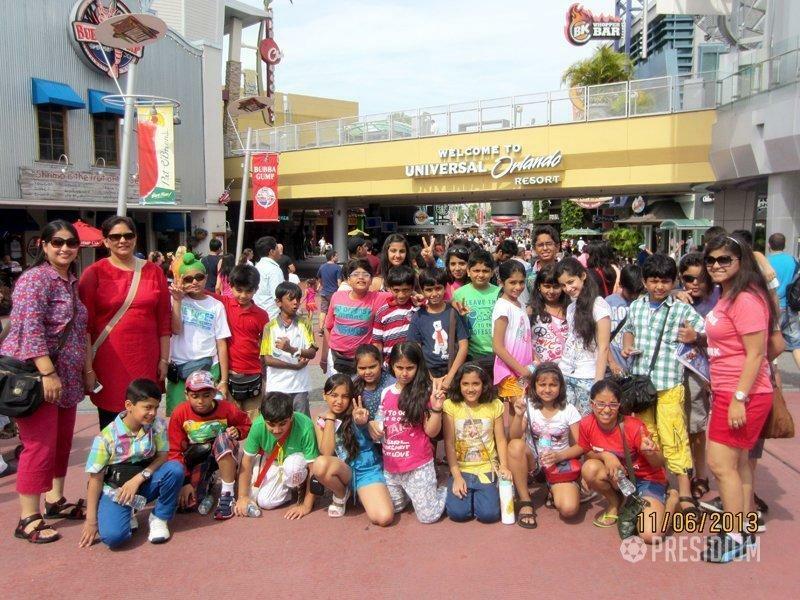 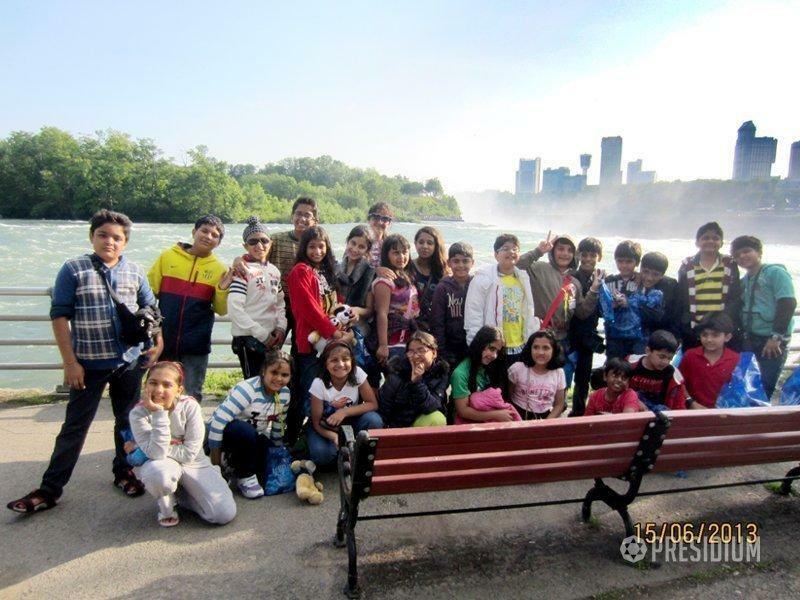 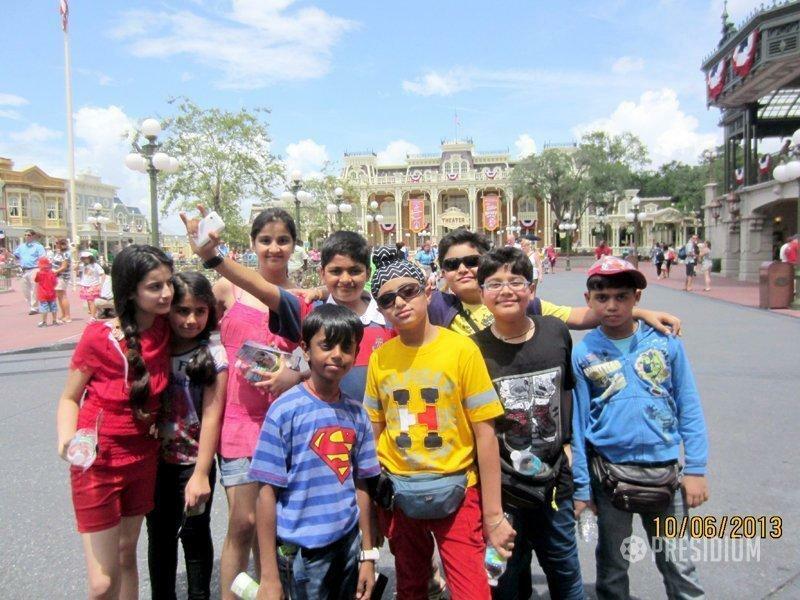 Other than this enthralling educational tour, the students also explored the iconic locations such as the Empire State Building, the Statue of Liberty, Disneyworld, Universal Studios, Niagara Falls, Times Square, Madame Tussauds Wax Museum and Museum of Natural History. 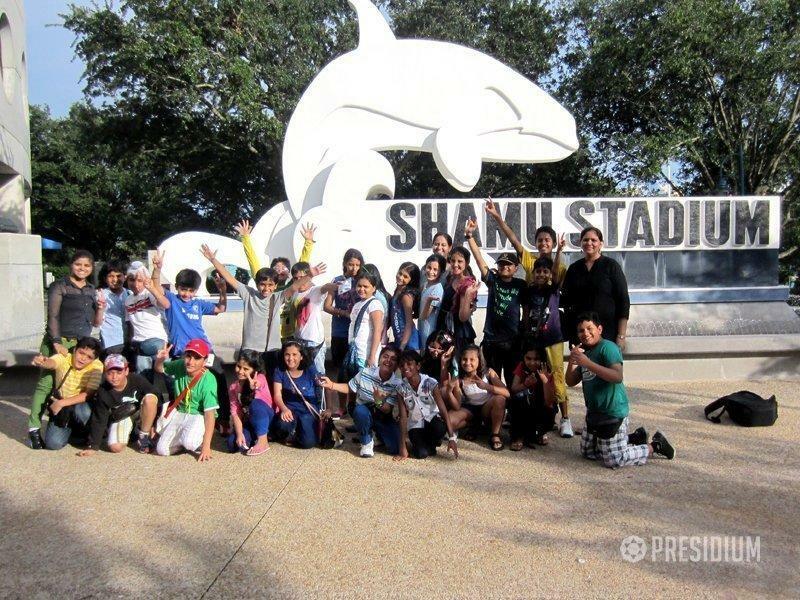 It was a trip full of fun and adventure wherein the students get to meet new people and explored the diversity of the country. 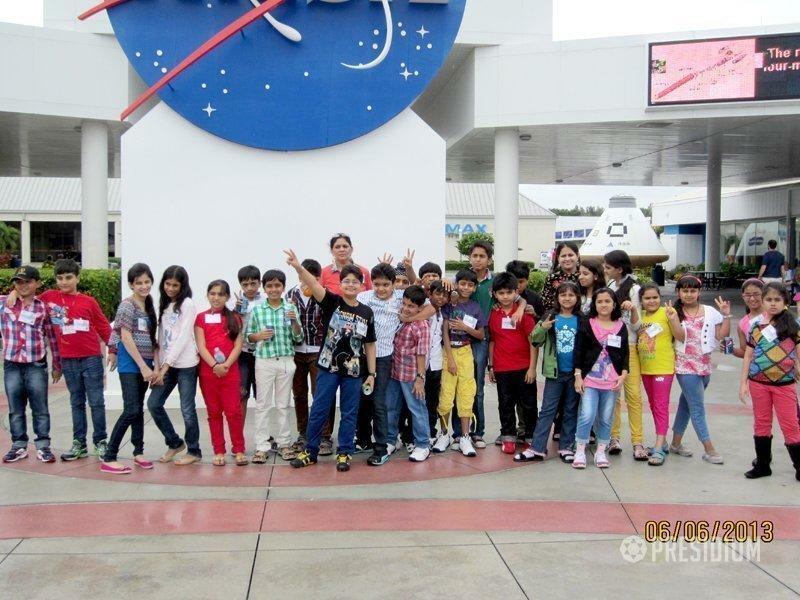 The engaging and educative tour to NASA was thoroughly enjoyed by the students as well as the teachers, making it an experience to treasure all through life.